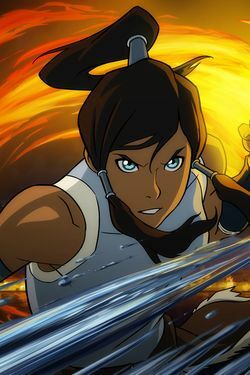 The Legend of Korra: Canceling the Apocalypse The finale cranks up the action from minute one and doesn’t stop turning the dial until the hour’s final beats. 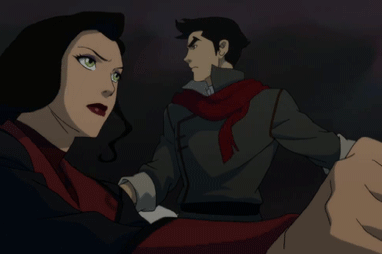 The Legend of Korra: Everyone’s a Hero A a delightful double feature. 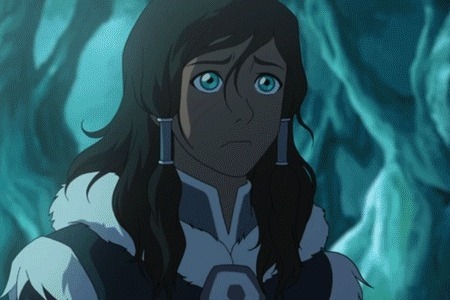 The Legend of Korra Recap: A New Spiritual Age Korra in Wonderland. 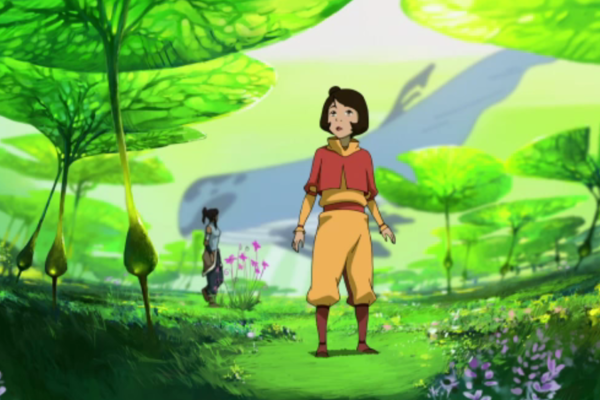 The Legend of Korra: Permission to Enter Very little happens in this episode, but the small character revelations feel triumphant. 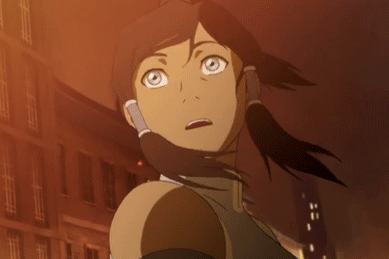 The Legend of Korra Recap: All Avatars Start Somewhere Sometimes you really do need an origin story. 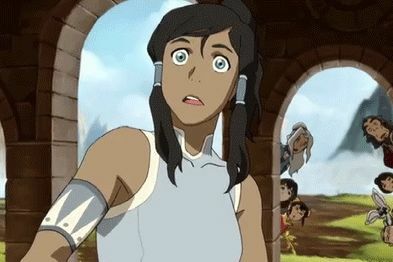 The Legend of Korra Recap: Politics Major Anyone who has ever read a newspaper or cracked open a textbook can see broadly stroked American history all over this episode. 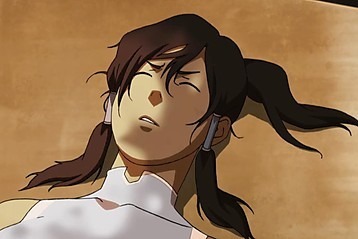 The Legend of Korra Recap: Conspiracy Theory “I’m sorry, Korra. 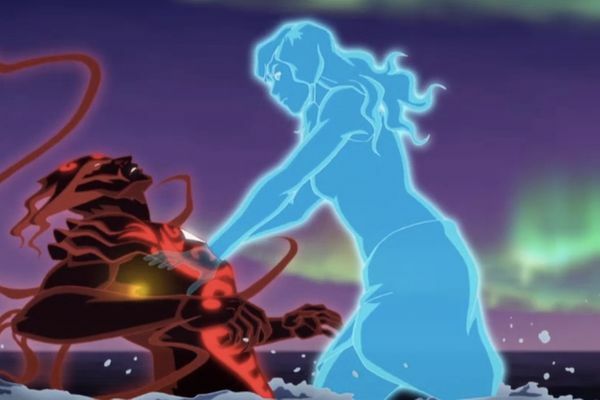 You’ll never see your father again.” Well, that’s one way to end a mentorship. 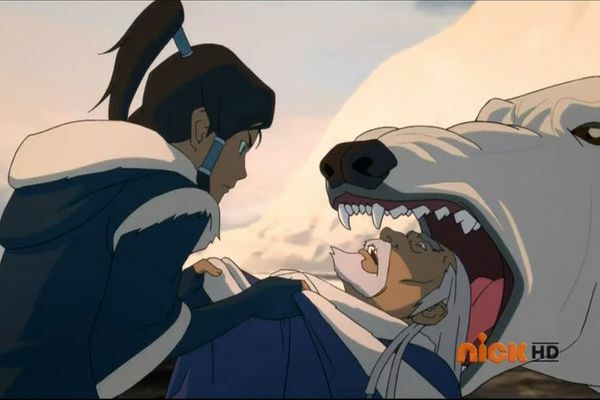 The Legend of Korra Recap: Missionary Work Civil war brews and Korra is caught between two father figures. 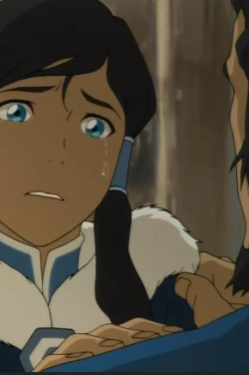 The Legend of Korra Season Two Premiere Recap Book One of The Legend of Korra was a lot like high school. But it’s graduation time.